new spring trends + a fun & easy tutorial! 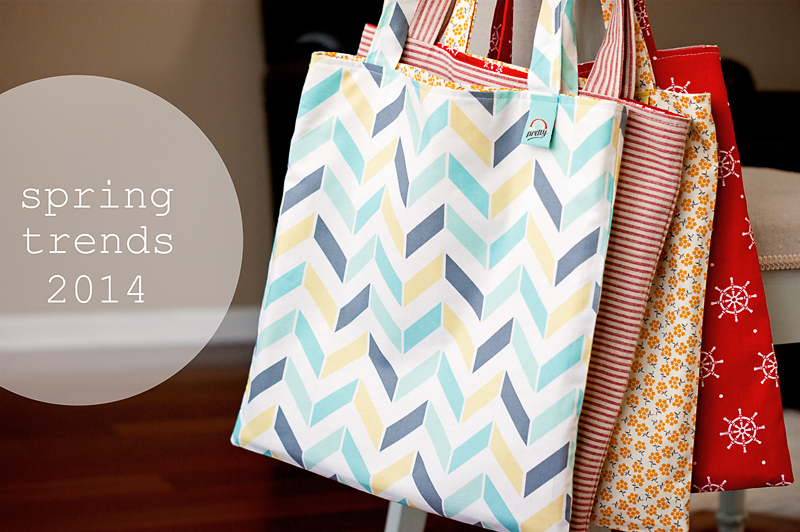 #craftmonthlove with Jo-Ann Fabric and Craft Stores! 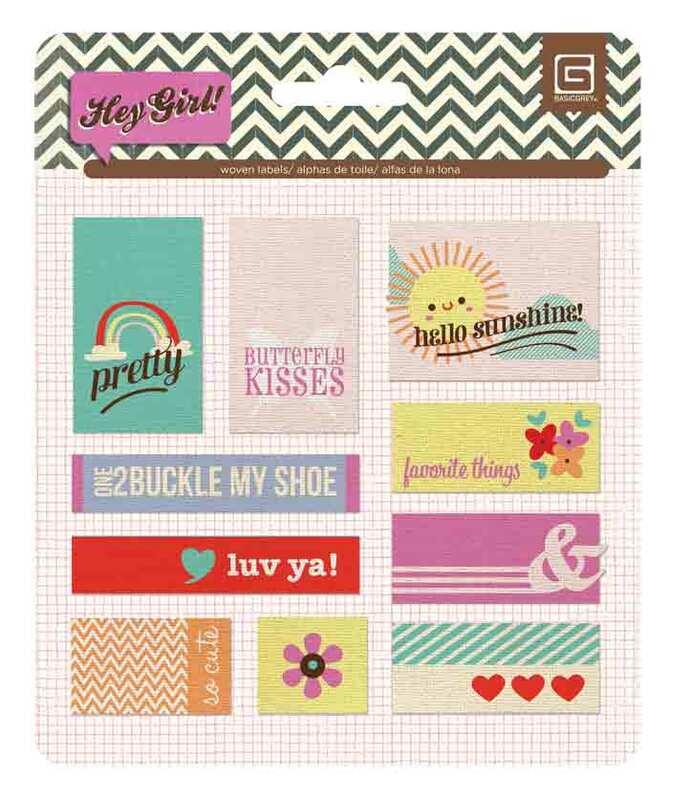 DISCLOSURE: The following post is part of the Jo-Ann Fabric and Craft Stores® National Craft Month Campaign. 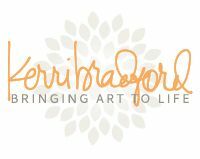 I received compensation from Jo-Ann to purchase the products I needed to create this project; however, I was given the liberty to choose the project I wanted to create. All opinions are my own. 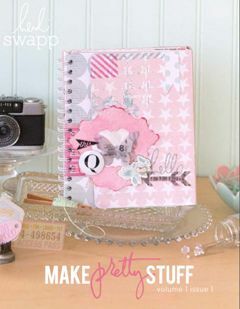 So, not only does March mark the start of spring, it is also National Craft Month! 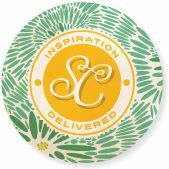 And Jo-Ann Fabric and Craft Stores has the coolest spring crafting website that is sure to inspire you! And guess what else? 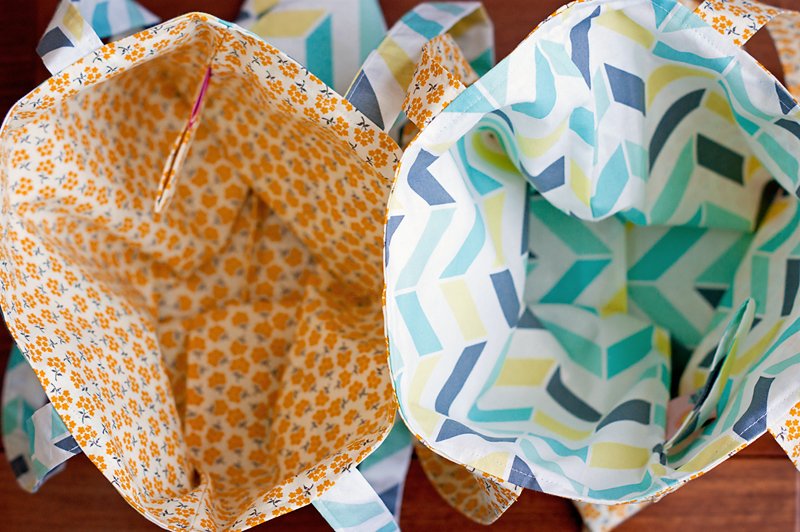 Jo-Ann is making your spring crafting even easier with a coupon for $5 off your purchase of $25 or more! So awesome! I was chosen to be part of this fantastic campaign for Jo-Ann and I'm so excited to share my project with you! 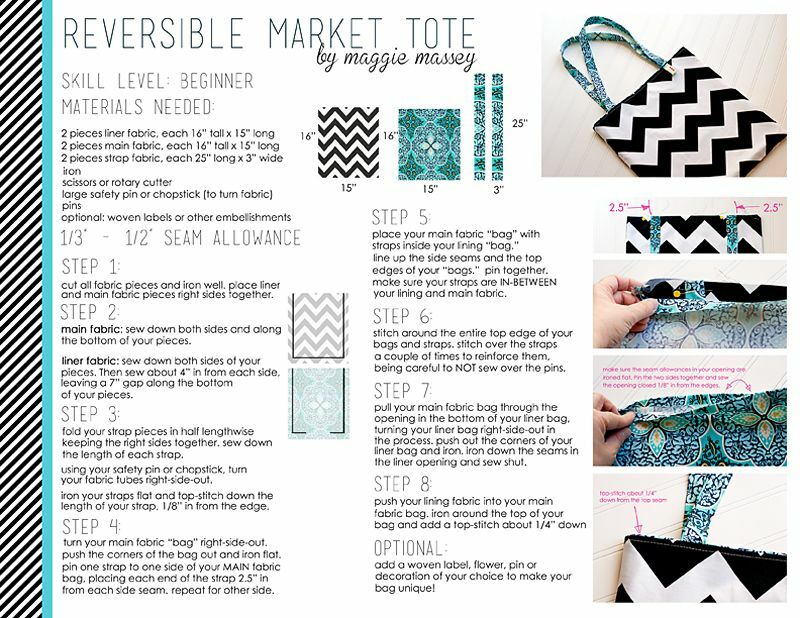 So grab your coupon, hit your local Jo-Ann, warm up that sewing machine and let's make some Reversible Market Totes! What are these fantastic new trends you ask? Geometric patterns are HUGE this spring...like, HUGE! So are florals, radiant orchid (Pantone's color of the year! 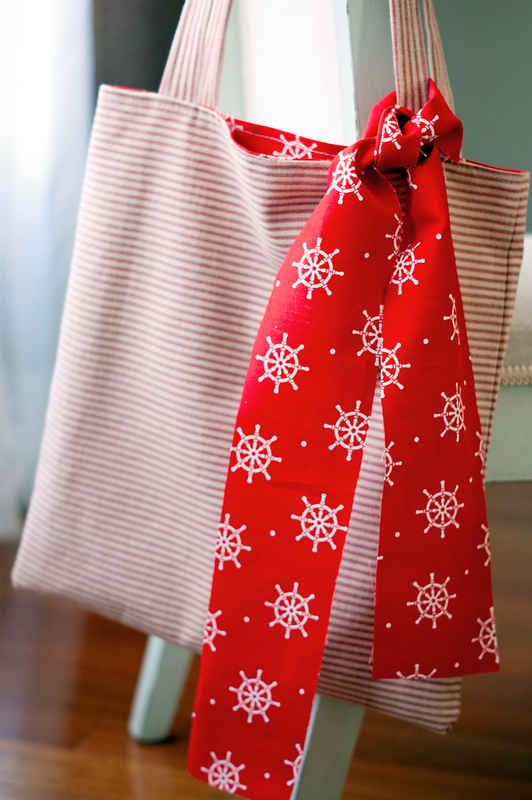 ), and nautical-themed projects. 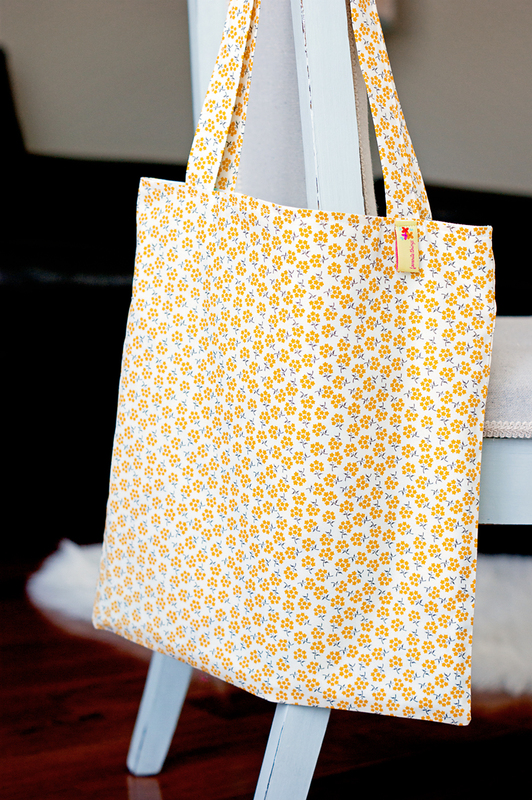 I already knew that I wanted to make some new Market Totes...you can NEVER have too many... so all I had to do was pick out my materials. I headed out on my weekly trip to my local Jo-Ann and made a bee-line for the fabric department. 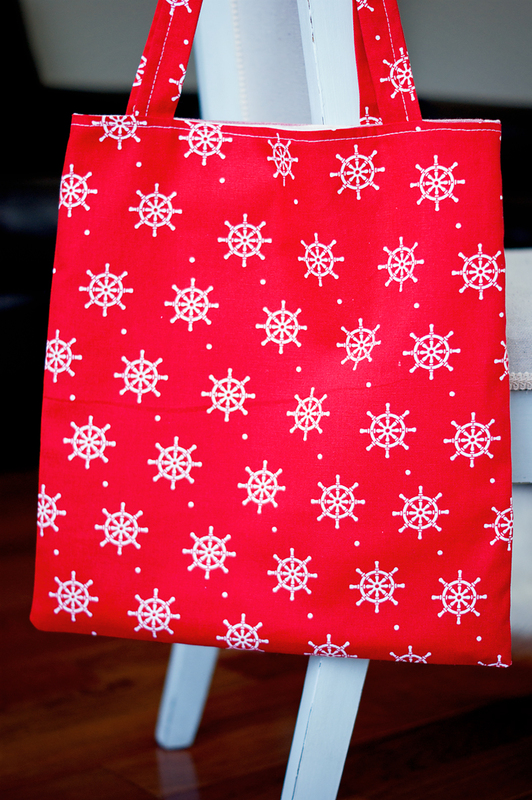 I decided to make 2 bags with each pattern combination...1 yard of fabric makes 1 entire bag (if you use the same fabric for both the lining and main fabric), so I bought 1 yard of each of 4 patterns and was able to get 4 totes. LOVE! See the cutie-pie woven label I picked up? And this was my second combo...nautical! 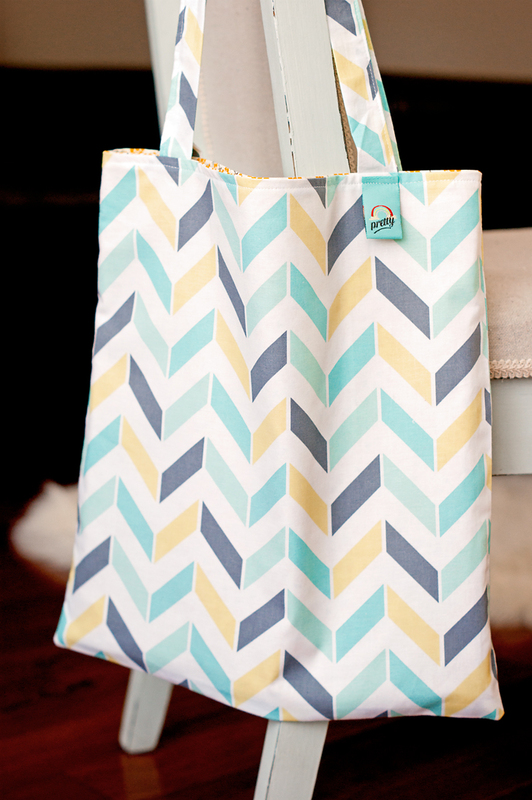 I thought this tote would look so great on our trips to the beach! I thought this one would look cute with a little scarf...I mean really...so cute! 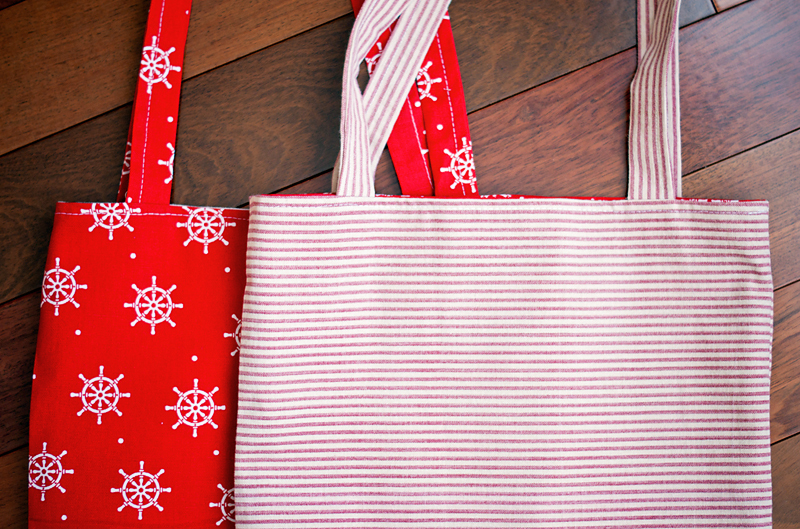 So how would you like to make one of these totes? I knew you would! 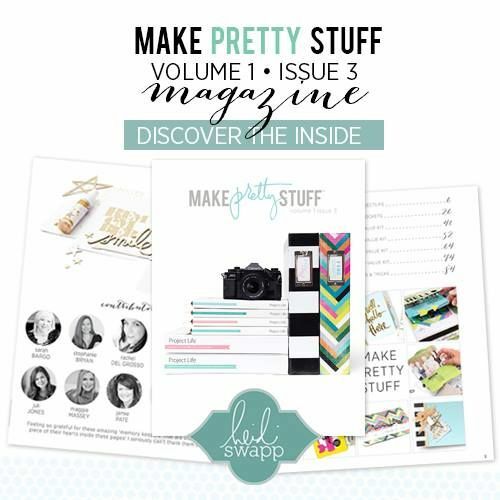 Just click the link below to be taken to the downloadable pdf. 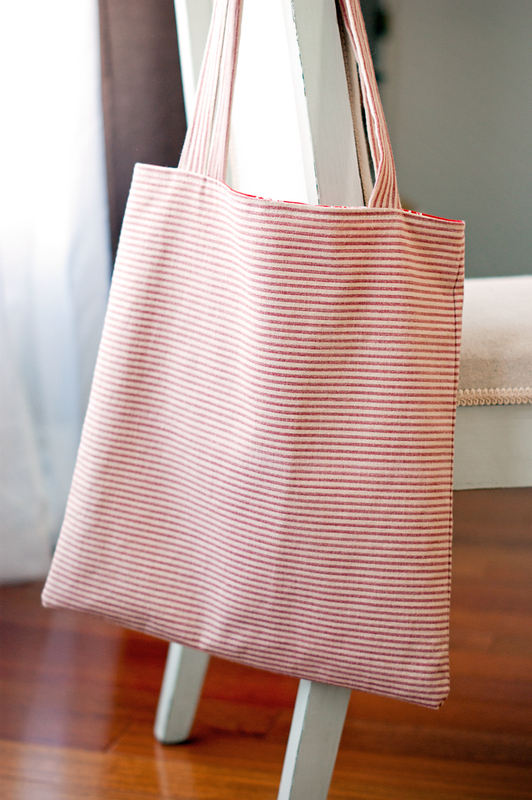 If you can sew a straight line, you can make a reversible tote! OH! 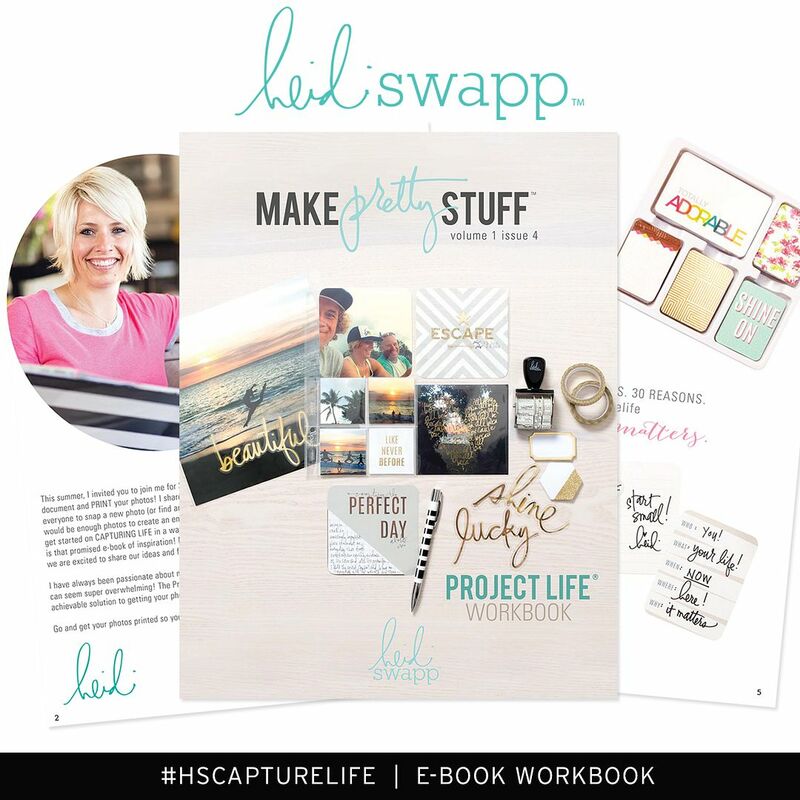 Wouldn't these be fun little gifts for all of your mom-friends for Mother's Day? Have fun & HAPPY SPRING! And thank you so much, Jo-Ann for giving me the opportunity to participate! you know these are amazing right!!!!!!!!!!!!! !